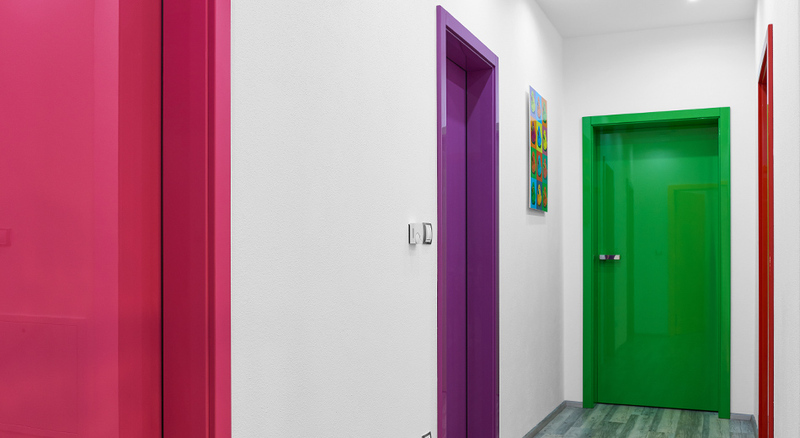 We have verified that there are few producers that offer a comparable product to our interior doors. 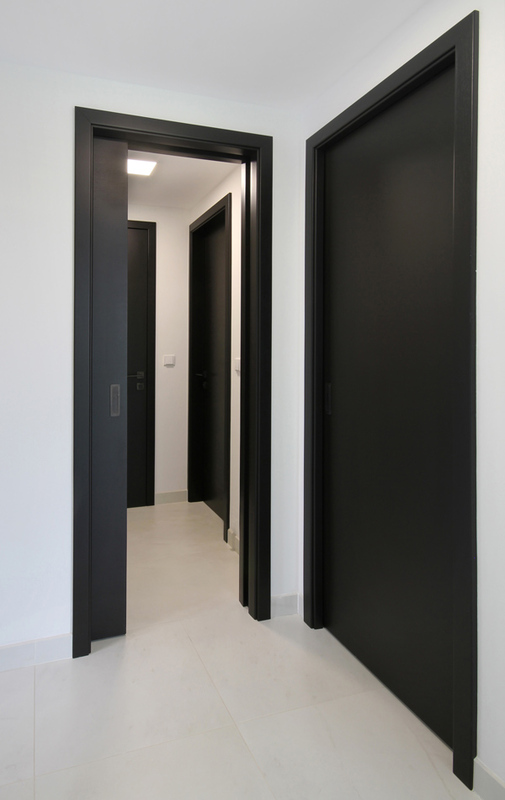 In this part of our miniseries we are going to introduce a wide range of our both facing-type jamb doors and free-jamb doors. 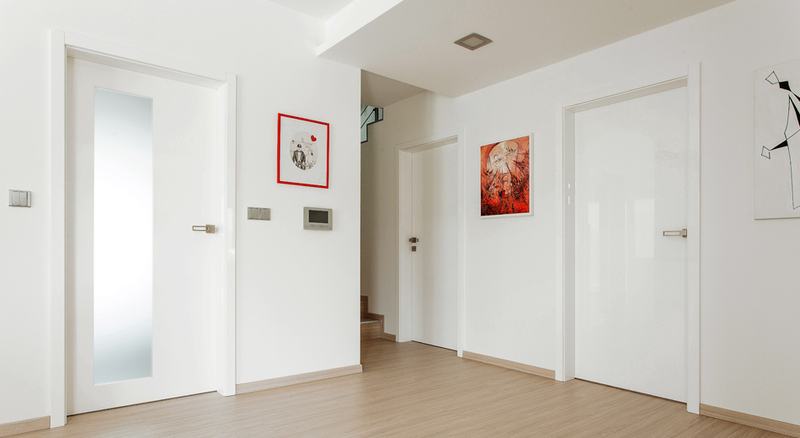 We are going to tell you why to be interested in our interior doors. 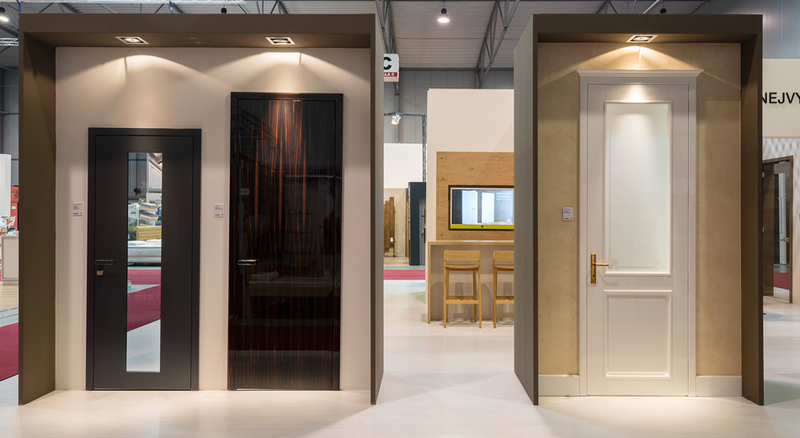 First we want to emphasize that every part of our doors represents their specific solution that makes them distinctive from those of competition. “We have put the bar too high”. 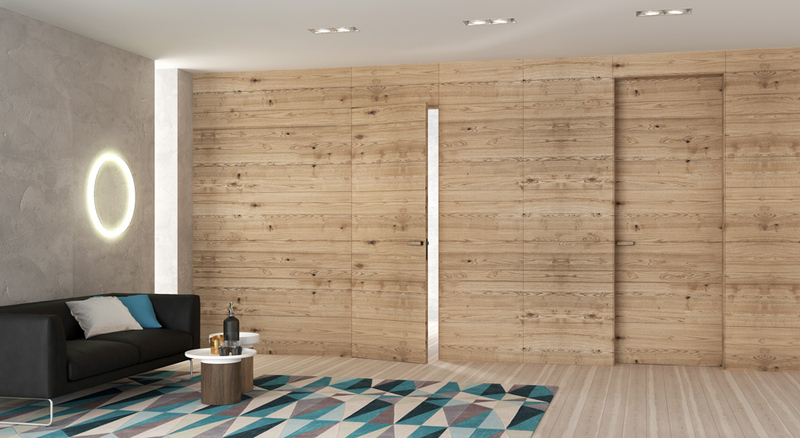 We have verified that there are few producers that are able to offer a comparable product to our interior doors. 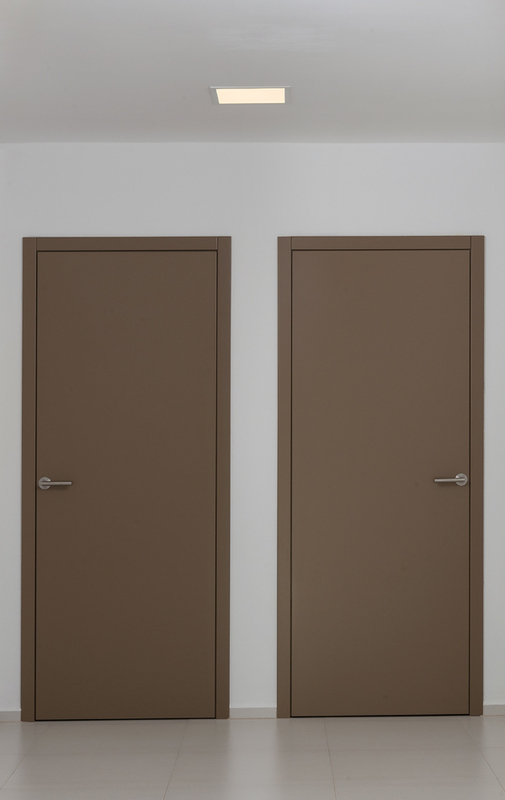 In this part of our miniseries we are going to introduce a wide range of our both facing-type jamb doors and free-jamb doors. The best sold door is the MILLENIUM lacquer model. 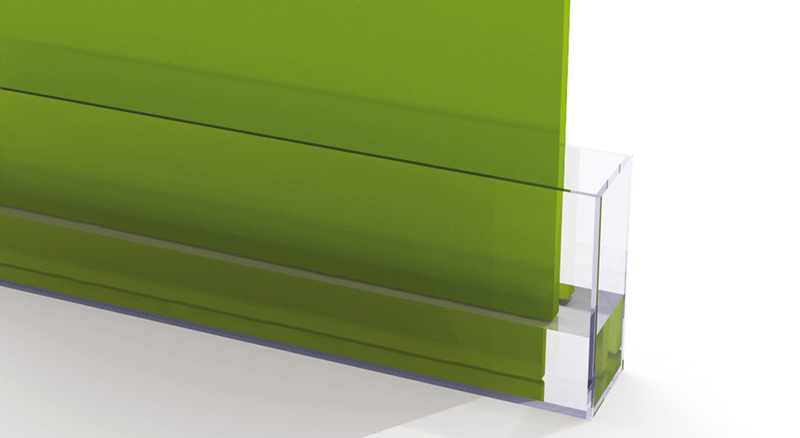 Our 7-layer HANÁK lacquer is a term. We have been working with varnishes for more than twenty years and thanks to much experience we have achieved its highest quality possible. 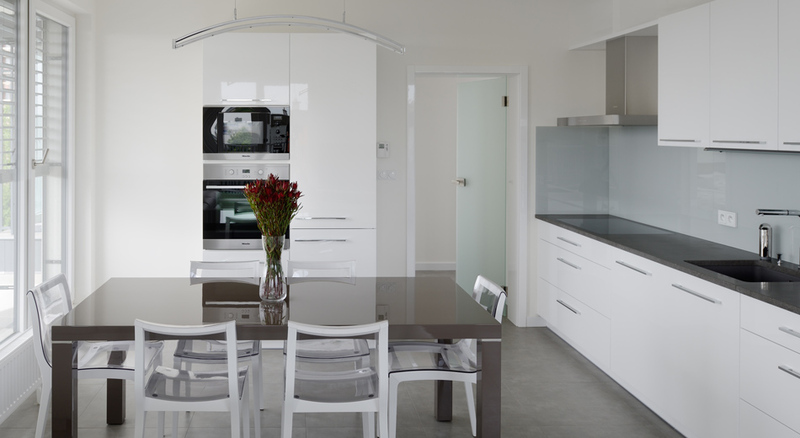 We offer this model in both glossy and matt finish and the range of shades is unlimited. 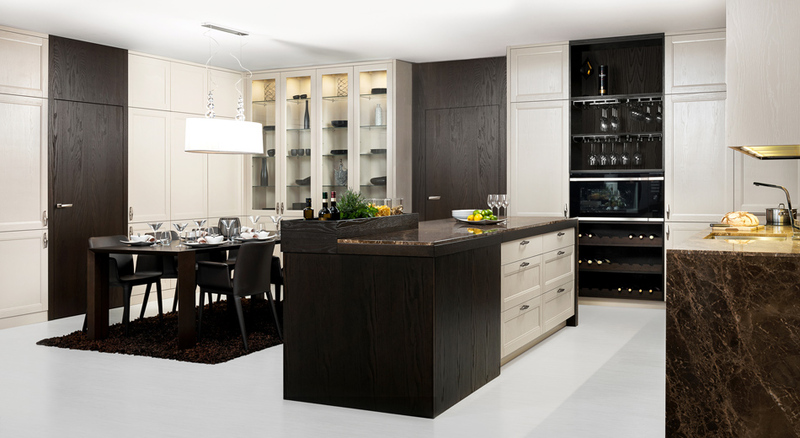 We have been working with the highest quality veneers including exotic wood such as macassar or root walnut veneer. 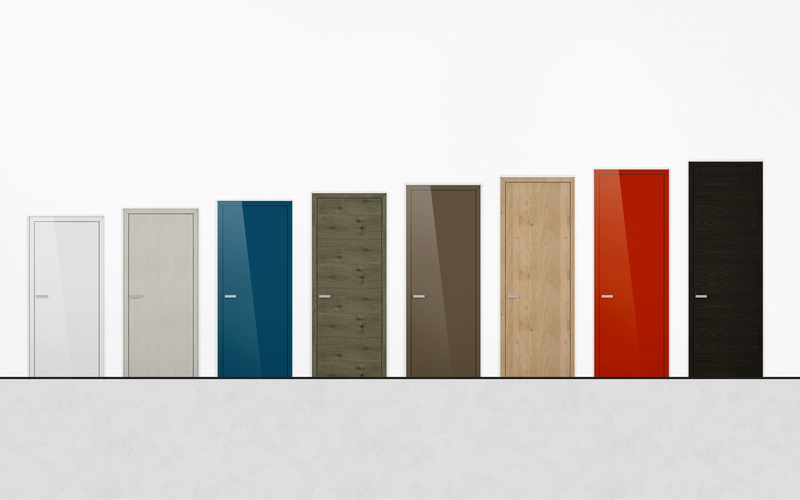 Individual models, their appearance and design underline the beauty of the doors in veneer design. 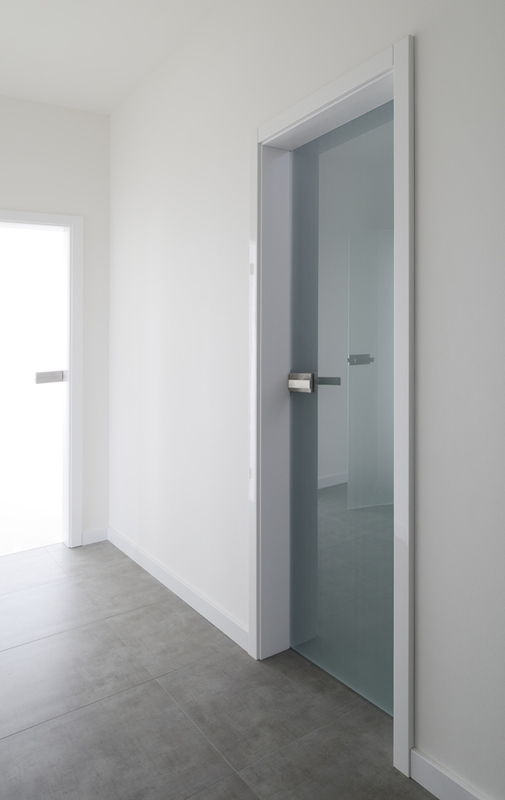 Our range of products would not be complete without glazed doors regardless of whether they are full-glazed, such as FLY model or partially-glazed in selected models. 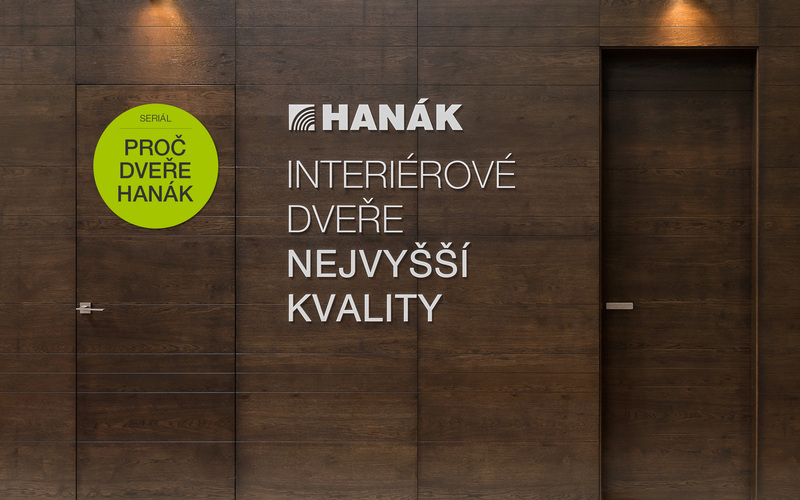 You can have the original HANÁK jamb in the highest quality HANÁK premium lacquer or veneer. 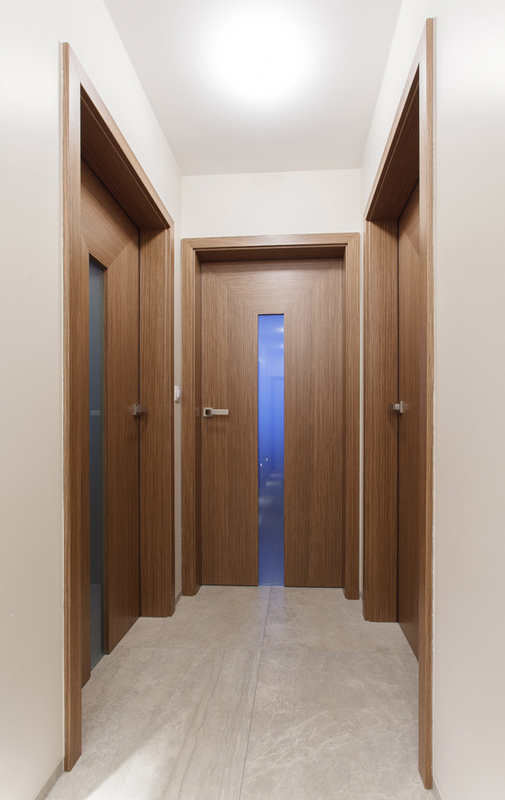 The interior doors in the facing are highly aesthetic and are usually chosen by the most demanding customers. 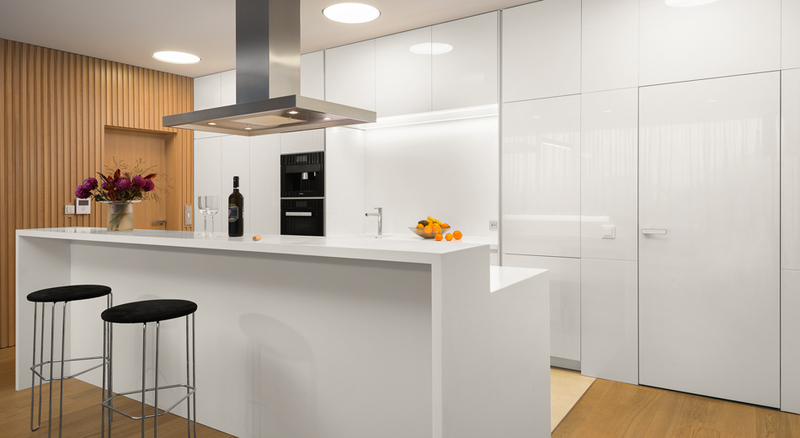 They are installed in the most fashionable interiors where their owners put emphasis both on the furniture itself and the complete design solution to the whole interior. 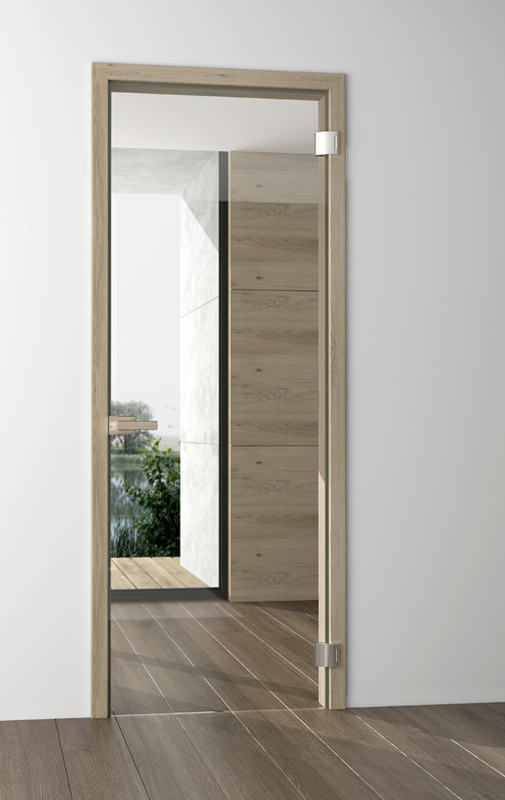 Even though in this part of our serial we do not mention technical solutions in details, we have to remind 100% water resistance of our interior doors, various heights up to 2,700 millimetres and certificates that prove the highest achievable results in quality tests. More details about them you can get in the following parts of our serial.